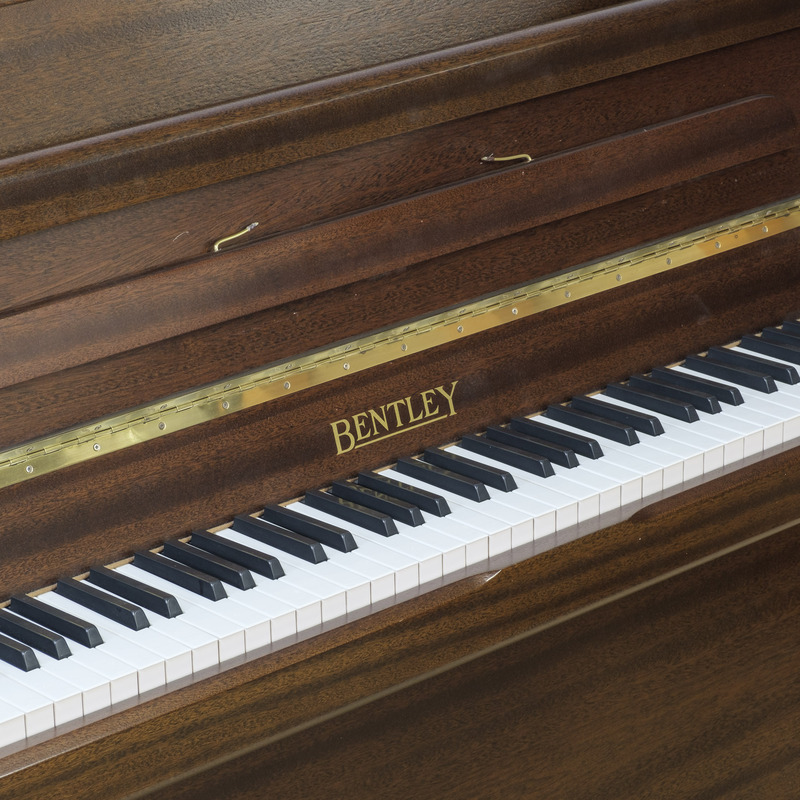 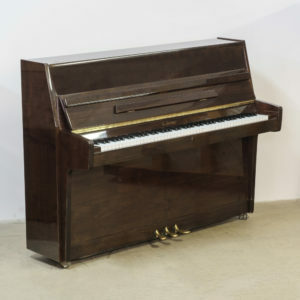 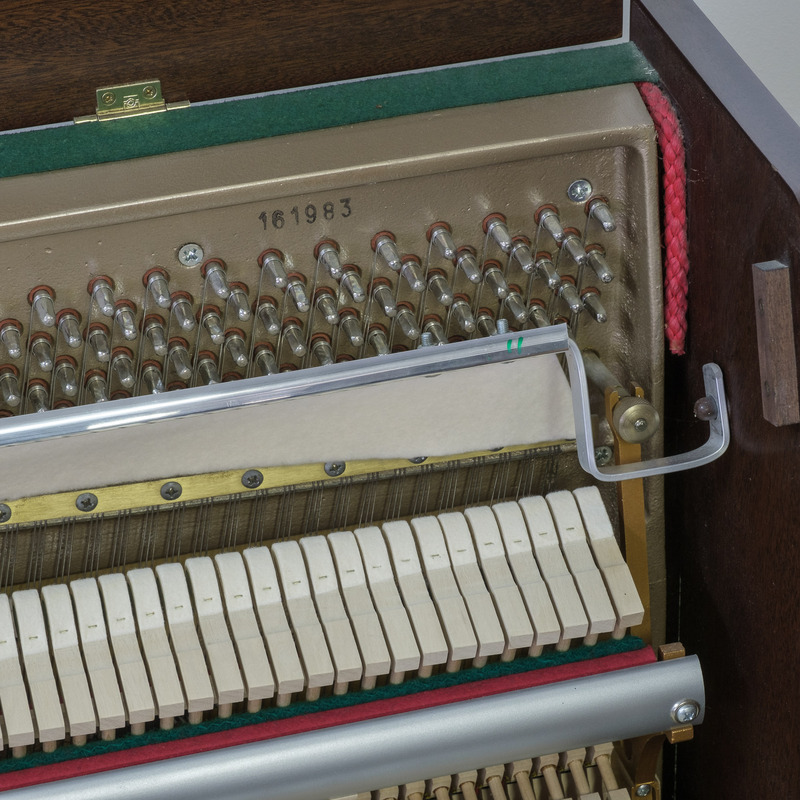 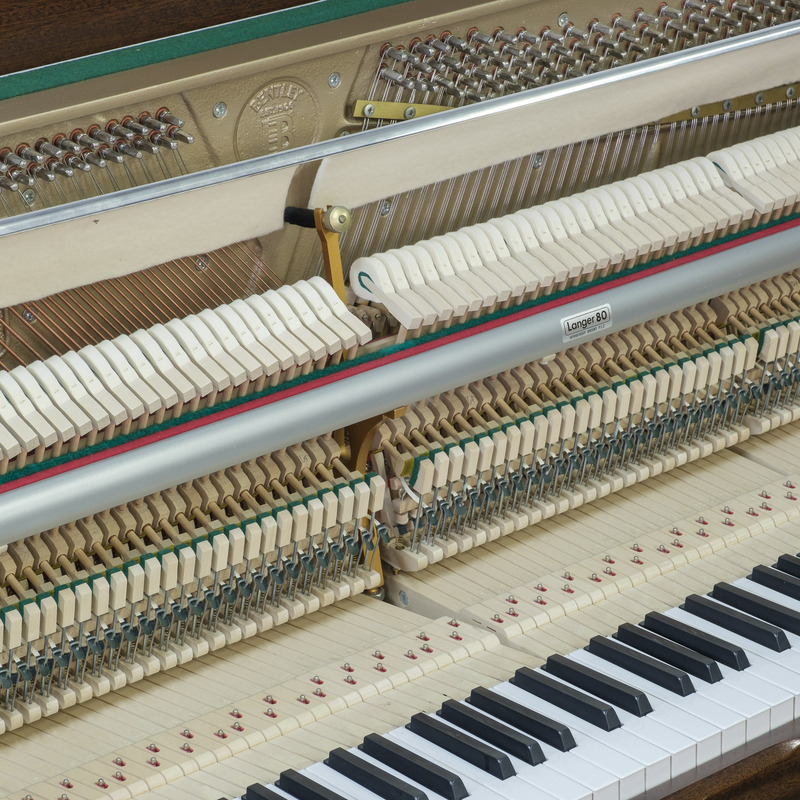 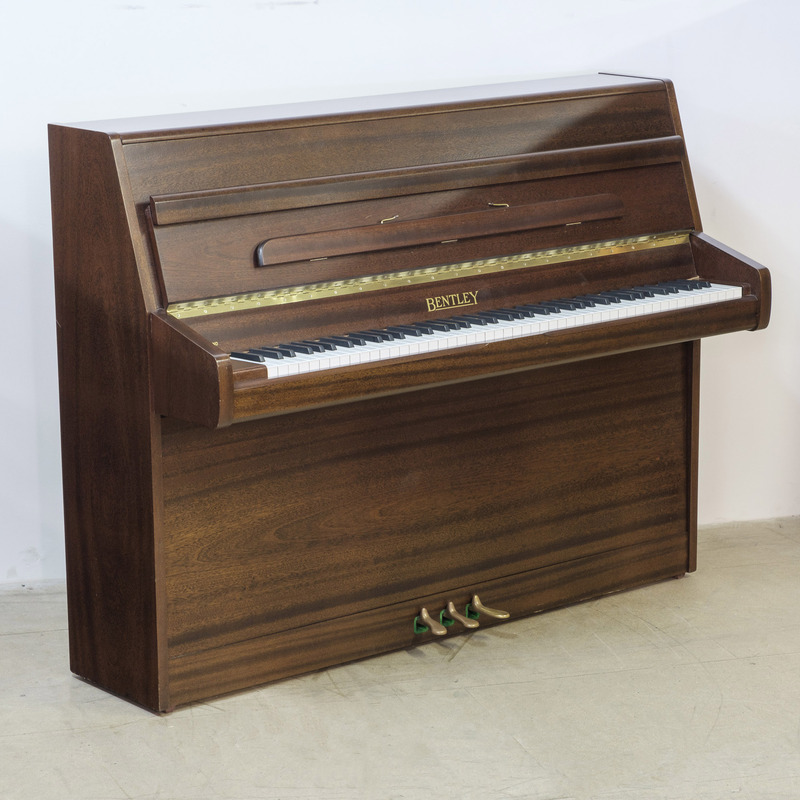 This British-built Bentley upright piano in satin mahogany is a rare find, being one of the last quality British pianos around. 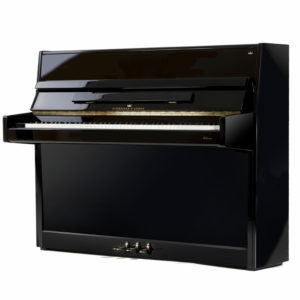 With a compact design, this instrument offers a medium, mellow tone and balanced, responsive touch. 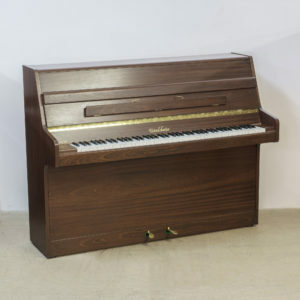 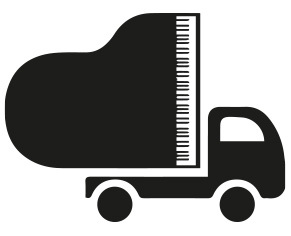 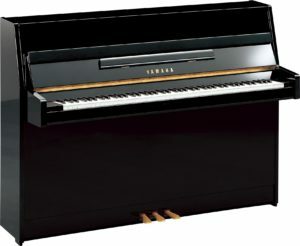 Excellent value for money, especially when you consider that this is a similar price to a much lesser quality new piano built in the East.